LaboratoryEquipmentMart - the leading government procurement resource for laboratory equipment on GSA Schedule 66. The Microlab® NIMBUS® is a compact, multi-channel liquid handling system, offering speed, flexibility, ease-of-use, and superior pipetting performance all for a surprisingly affordable price. 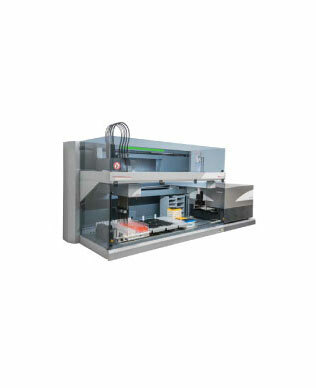 In contrast to large, multi-integrated, high-end systems designed for automating complex workflows, the NIMBUS is a small-footprint, lean-integrated, entry-level pipettor ideally suited for automating a single or select set of liquid handling routines. A flexible deck layout and a broad range of modular accessories and options make reconfiguration for new applications quick and easy. 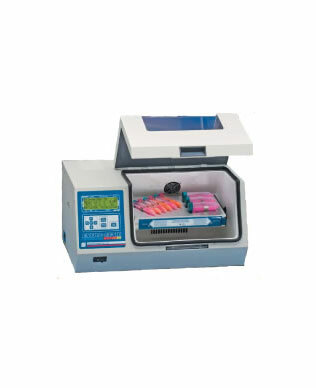 Scientific Industries' MicroPlate genies are ideal for applications such as small volume mixing. PCR preparation, digestions, as well as cell disruption. 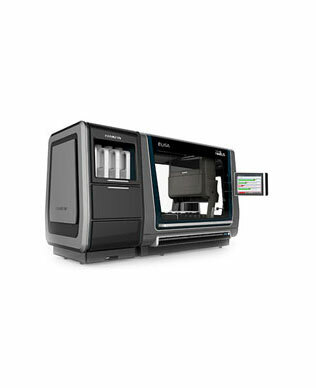 Freedom EVO workstations can automate a diverse range of applications including primary and secondary screening, cell growth and maintenance, nucleic acid sample preparation, hit picking, library management and sample weighing. Each of the three robotic platforms offers an advanced, proven and reliable liquid handling system for different scales and throughputs.